A Chair of Governors since 2012, Donna is a former Extended Schools Co-ordinator for the George Spencer family of schools. Professionally active in education practice and with a twenty-year record as a safeguarding and child development practitioner, Donna now works at a school in Long Eaton. Donna Kinderman has been a member of the Board of Directors since 2013. Previously Vice Chair, she was asked to take on the responsibilities as Interim Chair in 2018. 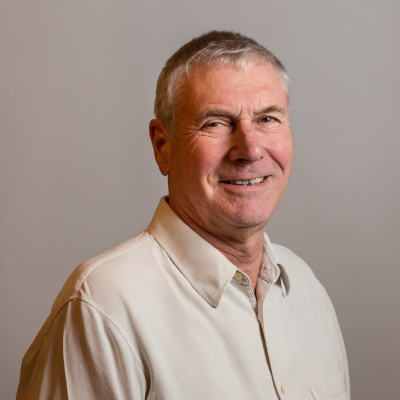 Geoff Weightman is a trained PE teacher and schools estates practitioner with years of experience working with local schools, including the outstanding primaries and secondaries in the Spencer Academies Trust group. Prior to retirement, Mr Weightman acted as Head of Estates for Spencer, overseeing capital spending and investment across Trust schools. Involved in school governance since 2009, Geoff Weightman helped to secure two successive outstanding judgements for George Spencer Academy. He was also Chair of Governors at Wyndham Primary Academy. A former Vice-Principal and associate of George Spencer Academy for over 40 years, Geoff has secured significant funding supporting building and innovation projects across the Trust Academies. In recent years, Geoff has led the Trust’s pioneering focus on environmental sustainability within capital spending programmes, and has been instrumental in the installation of net-positive solar powered classrooms which both make a contribution to the grid and generate revenue for the host school. 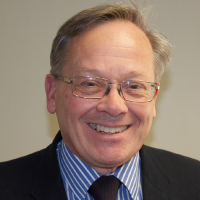 Geoff Weightman joined the Board of Directors at The Spencer Academies Trust in 2010. With twenty years senior business experience, James is a Director of a regional housebuilding company based in the East Midlands. He brings to the board his experience in property planning, development, investment and law. James has two children, both of whom are registered at Spencer Academies Trust schools. 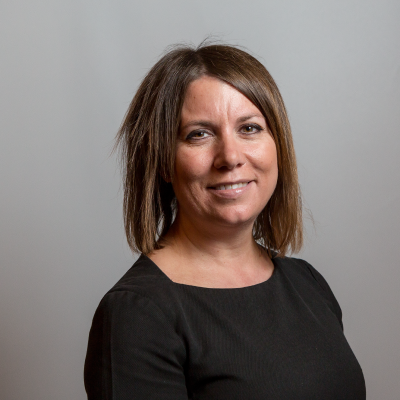 Kelly Vere is the Director of Technical Skills & Strategy at the University of Nottingham. She leads an award-winning programme to enable the strategic and professional development of the University’s 700+ technical staff across the UK and Asia. Kelly has written for the Guardian and Times Higher Education on the role of university technicians. She has given a number of invited talks in this area, both nationally and internationally, and recently featured in the Department of Work and Pensions’ #NotJustForBoys campaign, encouraging girls to explore technical careers in STEM. Kelly recently featured in the University of Nottingham’s 2018 exhibition “Women at Nottingham: Pressing for Progress” as one of 14 female role models. With a degree in Education and a diploma from the Royal Academy of Music, Malcolm has a lifelong interest in pedagogy. A digital infrastructure and market research specialist, he has worked for three universities and a number of sector bodies across the UK. From 1989 he supported the National Curriculum Council and subsequently the Qualifications and Curriculum Authority and was part of the group formulating the first technology education syllabuses approved under the National Curriculum. Later he worked with Nottingham Trent University both as manager of the Nottingham Technology Education Development Group (NTEDG) and in specialist IT roles. In 2001 Malcolm Batchelor joined Jisc and became a programme manager and since 2007 he was Evidence and Evaluation Manager at Jisc Research. Now semi-retired, Malcolm provides consultancy in aspects of market research including the development of specialist software. Jisc is a not-for-profit membership organisation which works to keep people in UK higher education, further education and skills at the forefront of modern digital practice. Jisc works on behalf of education providers to operate shared digital infrastructure and services, ensuring that UK higher and further education retains a competitive sector advantage. Having played a pivotal role as chair of governors at Chetwynd Primary Academy, Malcolm Batchelor joined the Board of Directors of Spencer Academies Trust in 2014. Michelle Thompson is Head of Talent at Dairy Crest. 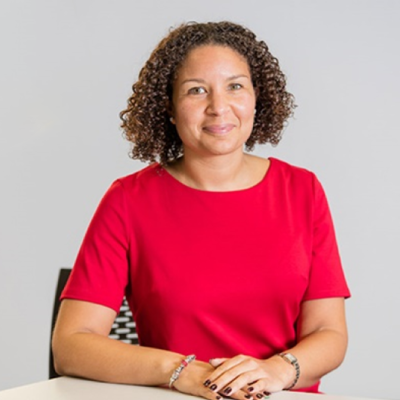 Having joined Dairy Crest as a Senior HR Business Partner, Michelle Thompson was appointed first to a role as divisional Head of HR and group learning and development lead, and then in 2015 to her current role. 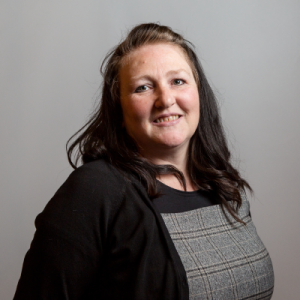 As Head of Talent and member of the HR Leadership Team at Dairy Crest Michelle is responsible for influencing the design and delivery of the People Strategy with specific responsibility for learning and development, resourcing and talent acquisition and engagement strategy. Michelle manages a team of 6 HR professionals. As a FTSE 250 Index company, Dairy Crest is listed on the London Stock Exchange and employs over 1,000 people in the UK. Having previously been a member of the local governing body at George Spencer Academy, Michelle Thompson was asked to join the Spencer Board of Directors in 2010. Nicky-Jane Kerr-Gilbert is a leading educationalist, trained primary school teacher and specialist in teacher training. Now a Senior Lecturer at the School of Social Sciences at Nottingham Trent University, Nicky-Jane trains future primary teachers across the BA and PGCE programmes. She is the course co-leader for the BA Primary degree and the recipient of a number of awards in her current post including the Vice-Chancellor’s Teaching Award and the Students Union Teaching Award for Outstanding Teaching. 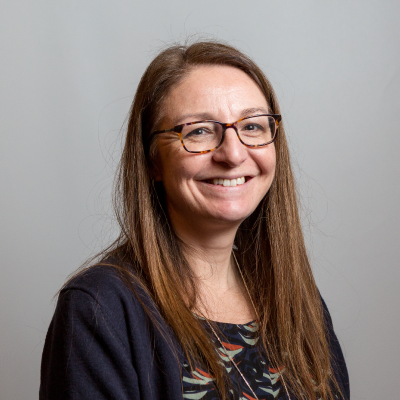 Prior to taking up her role at NTU Nicky-Jane Kerr-Gilbert taught for sixteen years in Nottinghamshire schools, including ten years’ as the Deputy Head in a local primary school and training for schools leadership. As a long-term colleague and external partner of The Spencer Academies Trust Nicky-Jane was invited to join the Board of Directors in 2017. 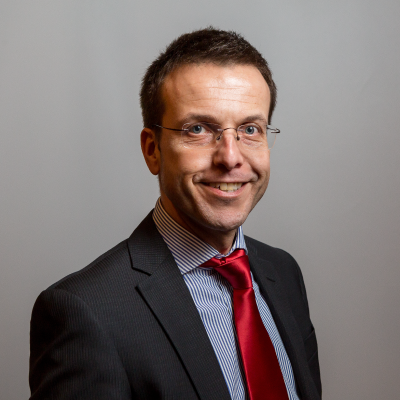 Paul West is the Chief Executive Officer of The Spencer Academies Trust. Appointed in 2017, he is the Accountable Officer for the Trust, is a member of The Board of Directors and holds ultimate responsibility for business management, quality and standards and trust development. Paul West is a teacher, school leader and National Leader of Education with twenty-five years of experience in schools, and a ten-year record of outstanding leadership in first tier education trusts and corporates. 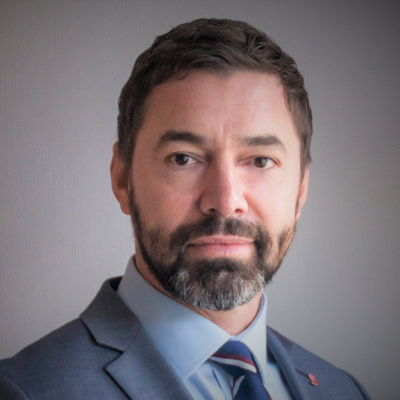 With extensive overseas experience, Paul West has worked across maintained and independent schools and has led at both primary and secondary level. His leadership has been judged as outstanding in successive Ofsted inspections. A Fellow of the National College for School Leadership, Paul West works regularly with the Department for Education, including as part of consultation on curriculum reform and brings to The Spencer Academies Trust exceptional practical and policy experience of developing rapid school improvement strategy, opening start-up Academies, establishing Free Schools, Additional Provision Schools, and managing significant change. Toby Preston is a partner within the company law practice of East Midlands based commercial solicitors Bray & Bray. 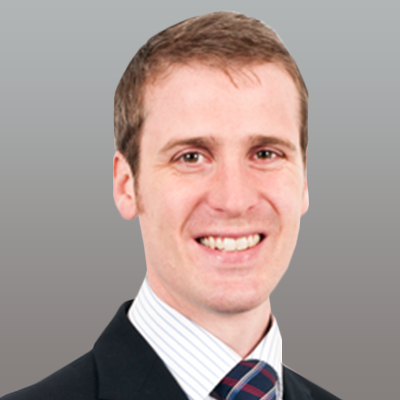 Having qualified with Bray & Bray in 2004, Toby developed a specialist practice in corporate law and business affairs, advising clients until 2008. From 2008 to 2013 Toby further developed his career within the Corporate and Banking team of a UK top 50 law firm before re-joining Bray & Bray in 2013. Toby’s areas of expertise include company and business acquisitions and disposals, financing arrangements, corporate structures and shareholders arrangements and commercial agreements. Having previously held roles on the local governing body of George Spencer Academy, Toby was asked to join the Board of Directors of SAT and was formally appointed on 18 July 2016.